Remember When Rock Was Young, 7 p.m., Fountain Park, corner of West Main and Jefferson, Van Wert. Free. Bring your own lawn chair. 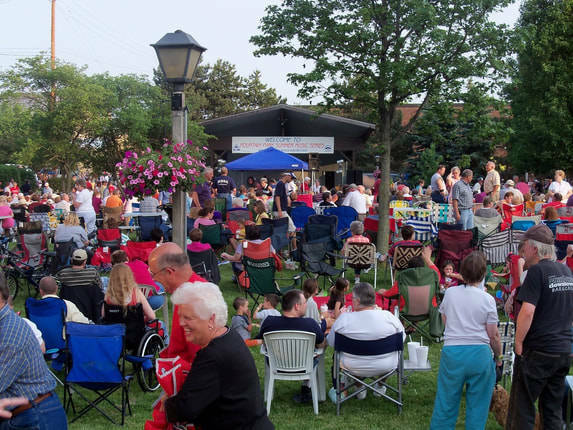 Food vendors open at 5:30 p.m.
VAN WERT — Remember When Rock Was Young will be playing at 7 p.m. Friday, Aug. 10, at Fountain Park, corner of West Main and Jefferson streets, Van Wert. Bring your own lawn chair. Food vendors open at 5:30 p.m. This entry was tagged 081018. Bookmark the permalink.